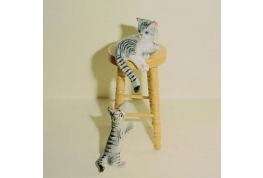 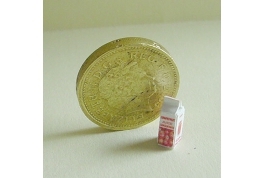 Dolls house miniature accessories for the dolls house shop setting. 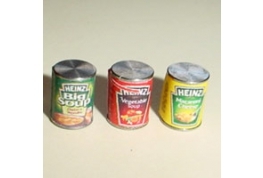 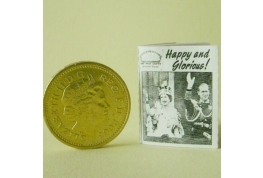 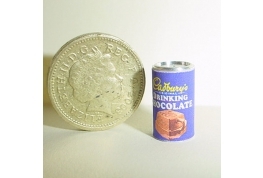 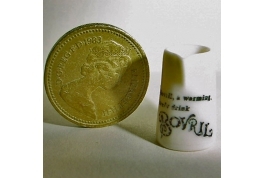 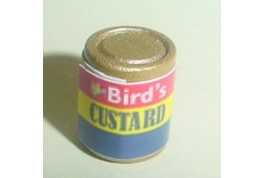 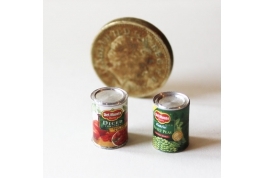 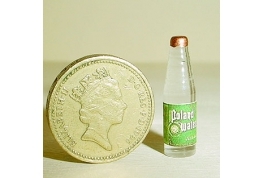 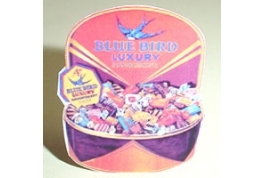 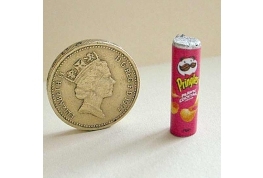 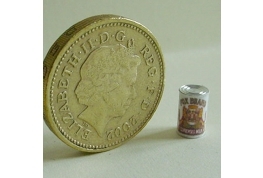 We have a vast range of miniature food packages to haberdashery. 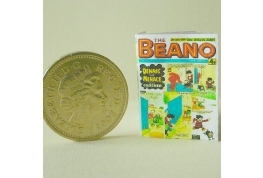 Delightful 12th Scale Beano Comic WIth 8 Pages. 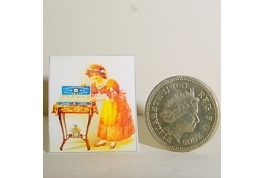 Delightful 12th Scale Cake Box With Display Window And removable Lid. 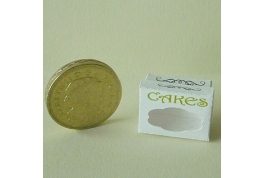 Ideal For Filling With Tiny Hand Crafted Cakes. 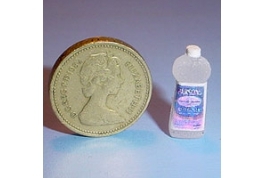 Excellent Quality 12th Scale Glass Spring Water Bottle Suitable For Miniature Shop Or Doll House. 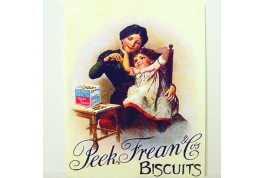 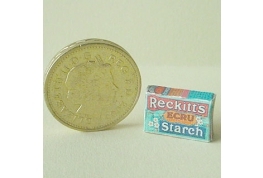 12th Scale Reckitts Starch Packet Ideal Kitchen Or Shop Accessory. 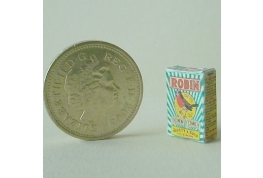 12th Scale Robin Starch Packet Ideal For Shop Or Kitchen Setting. 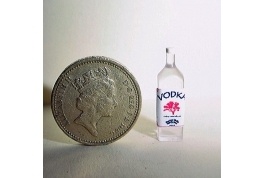 12th Scale Square Acrylic Vodka Bottle. 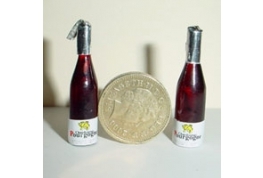 2 Bottles Of Bubbly A Good 12th Scale Pub Or Shop Accessory. 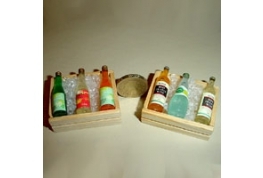 2 Crates Of Wines And Juices On Ice 6 Bottles In All, A Good Realistic Piece For Shop Or Pub Setting. 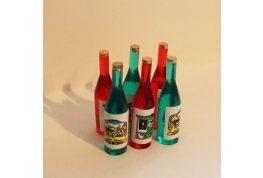 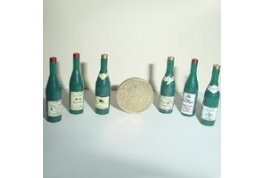 6 Bottles Of Wine A Good 12th Scale Pub Or Shop Accessory. 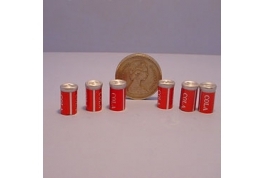 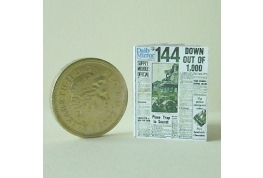 Set Of 6 12th Scale Cola Cans, Ideal Shop Or Pub Accessories. 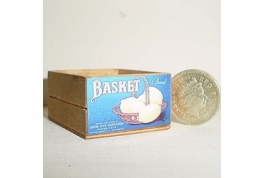 A Well Made Basket Lemons Advertising Crate. 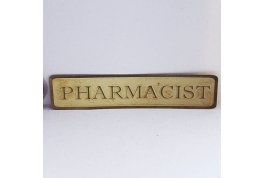 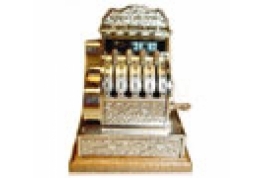 This has Been Given An Aged Effect Making It Ideal As An Old Fashioned Shop Display Piece. 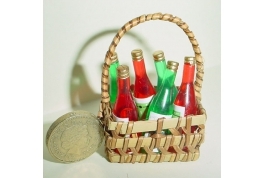 12th Scale Basket Filled With Loose Wine Bottles. 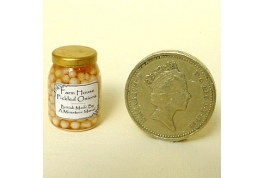 Dollhouse 12th Scale Bottle Of Parsons Ammonia Ideal Shop Or Kitchen Item. 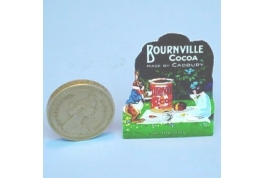 Bournville Cocoa Standing Advertising Sign A Excellent Dollhouse Shop Accessory. 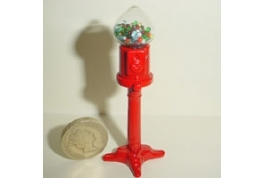 12th Scale Metal And Glass Floor Standing Bubblegum Machine. 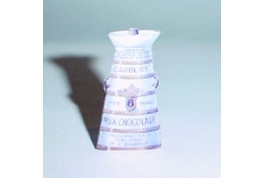 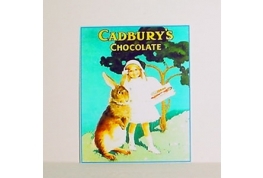 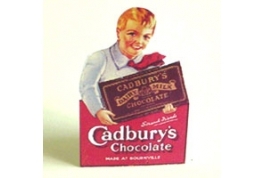 12th Scale Cadbury's Chocolate Advertising Sign, Ideal For Miiature Shop Setting.